So you’ve been given a quote for voiceover, and it includes costs for cleaning and editing the audio, but what does this mean, and why do you need it? The rustle of a script, the rubbing of an actor’s clothes, or the squeak of a seat are all easily audible. In addition to these background noises, the voice artist may have a noisy or sibilant mouth, or require repeated read-throughs to deliver the right voiceover performance. This unedited audio is commonly known as a raw audio file. The raw audio file may be suitable if you’re confident you can edit the audio yourself, or if you don’t need the voiceover to sound professionally recorded. Reducing the volume of breathes. Changing the length of pauses between phrases, for a natural assured sounding delivery. Removing coughs or mistakes by the voice artist. 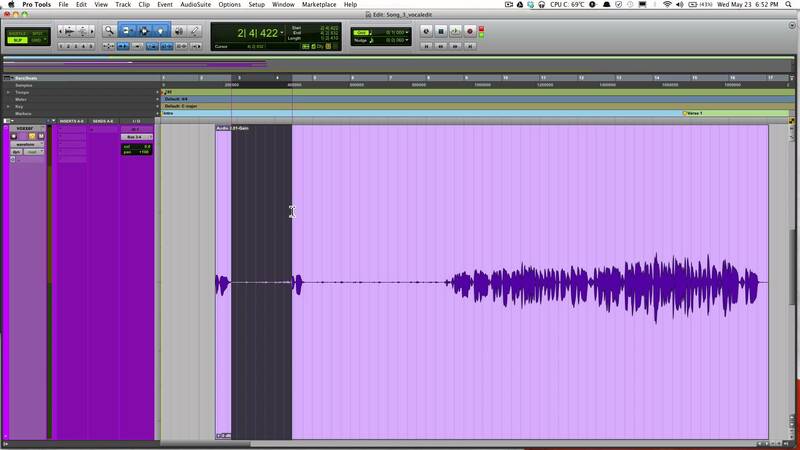 Dividing the audio track into separate files and adjusting the length of the silence at the beginning and end of the files. Naming the files in accordance with the script. Encoding the audio in a variety of formats such as mp3 or wav. An Indonesia Voice Over audio engineer can edit about 10 minutes of finished audio per hour to the highest professional quality. However the actual time can fluctuate depending on the project requirements. For example editing audio for a video game is much more time intensive than for a business presentation, due to the technical requirements for video game audio. Additionally the voiceover can be mixed with a soundtrack, integrated back into a video file and a new video master created. So’ when deciding how you want the audio delivered back to you, bear in mind the usage of the audio. And if you describe the usage and your expectations to the studio they can quote appropriately.